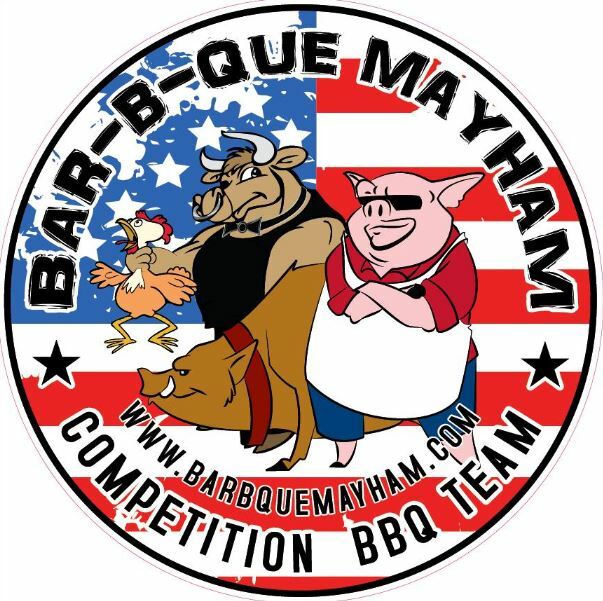 On October 7th 2011 two guys decided to take their love for BBQ to the next level, and enter a Pro Barbecue Competition for the first time. Not knowing what we were getting into, the outcome, and experience was so SWEET! 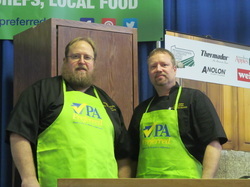 We are an Award Winning Competition BBQ team from Greencastle & Chambersburg PA. Two guys with a love, and a passion for smoking up the best BBQ ever! Yes we do CATERING events, from 20 to 800 people. We specialize in Company events, and Weddings. We have been catering for over 5yrs in the Four State Area. Please look over our Menu and give us a call with any questions. If you have a BBQ related question please ask, we love to share with our fellow BBQ'ers. Follow us on our 2016 Competition season through Facebook.